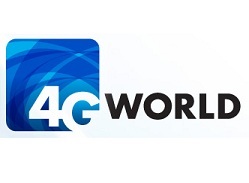 4G World is the largest unbiased mobile industry event, attracting mobile broadband professionals and the hardware and software companies that serve them. 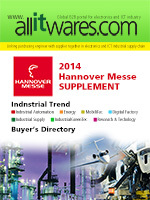 In 2014, 4G World will co-locate with Tower & Small Cell Summit at CTIA’s Super Mobility Week. By joining forces with CTIA you will be able to attend the most valuable industry event where you will meet the entire wireless ecosystem. Returning home with ideas, tools and materials to create and execute strategies for profitable 4G networks and services. This is the perfect venue to learn what's new in the industry, meet with clients and partners and expand your business reach through a wide-variety of focused and intimate networking opportunities. Register today for the 4G World conference to secure the best rate.